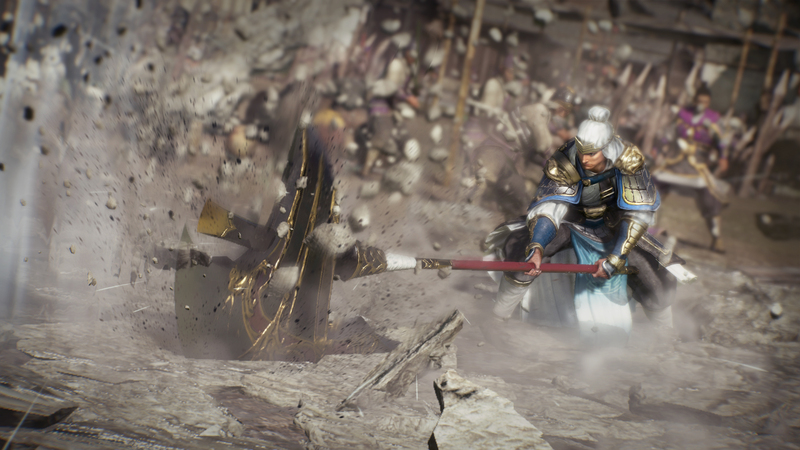 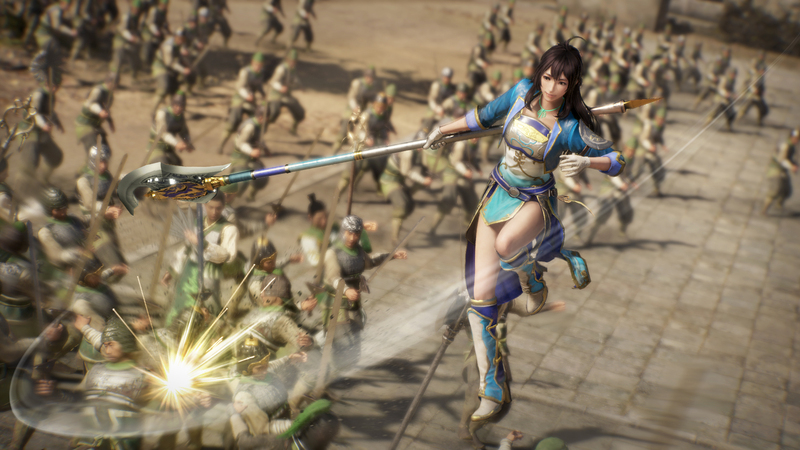 Koei Tecmo has revealed the release date for the upcoming DYNASTY WARRIORS 9. 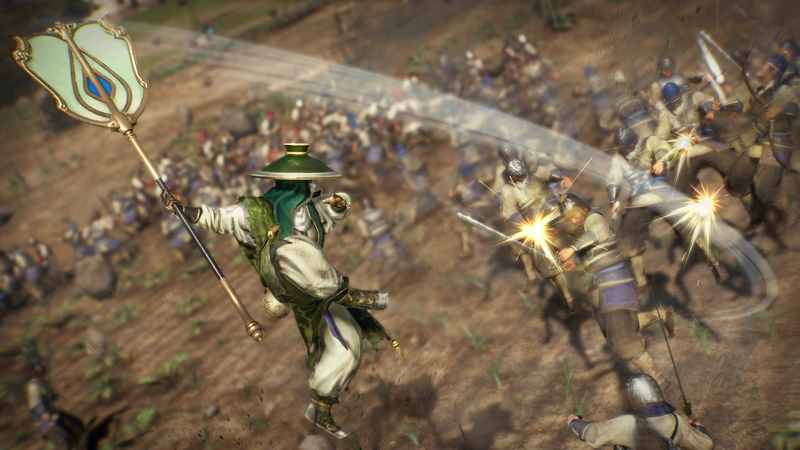 The will release in all Western Regions on February 13, 2018 for the PlayStation 4, Xbox One and Windows PC via Steam. 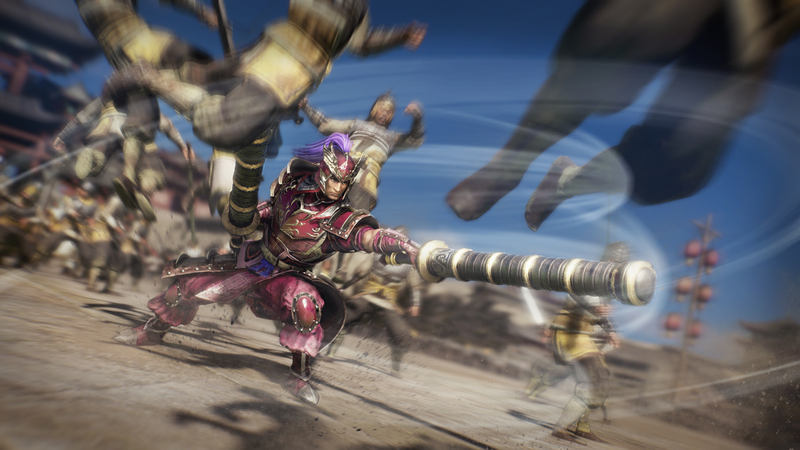 This will be the first open world game in the long running Musou series. 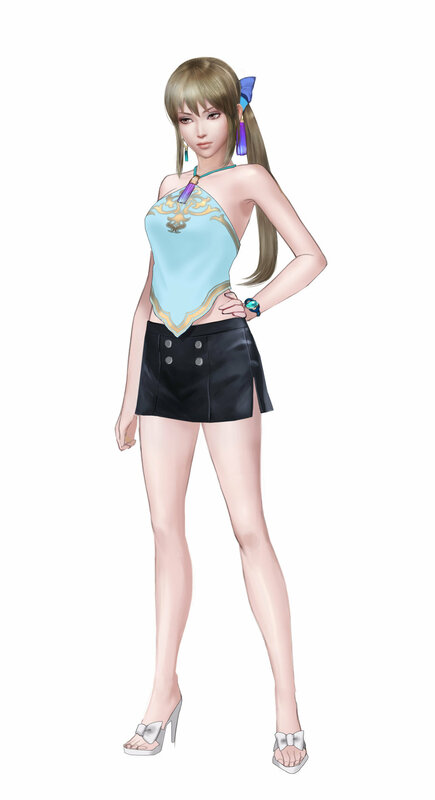 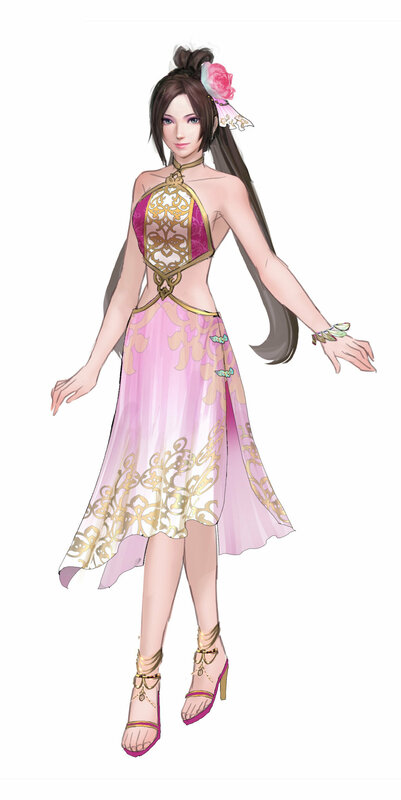 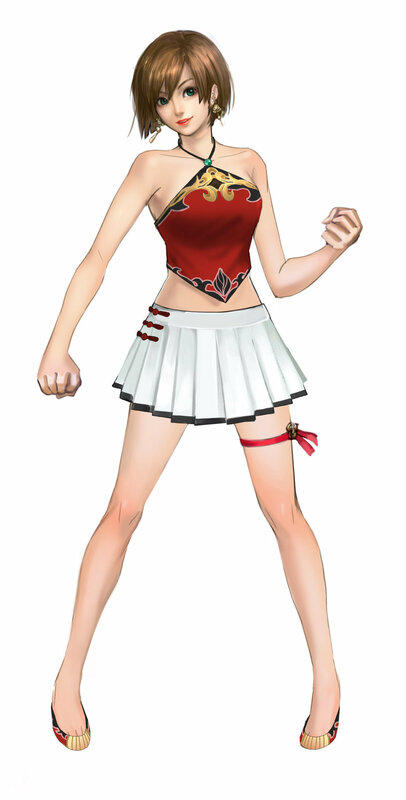 Pre-Ordering the game physically or digitally will net you seven costumes for fan favorite characters. 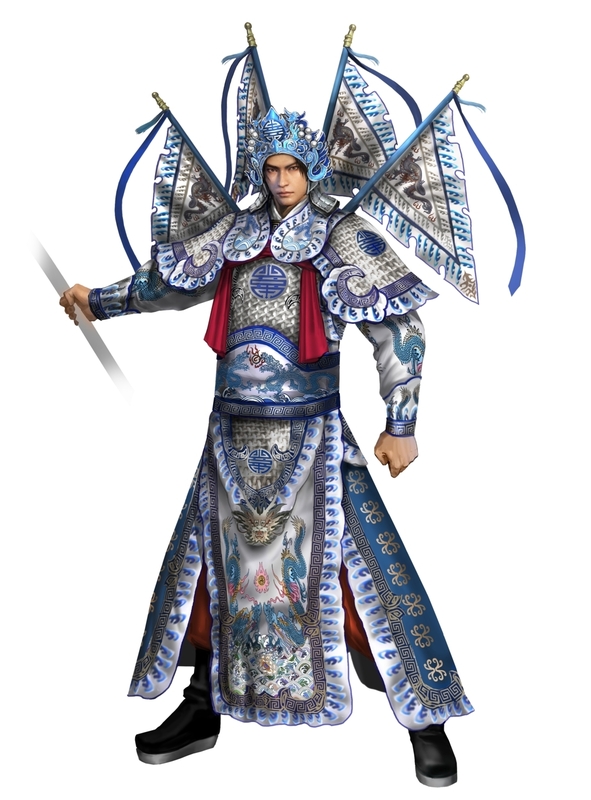 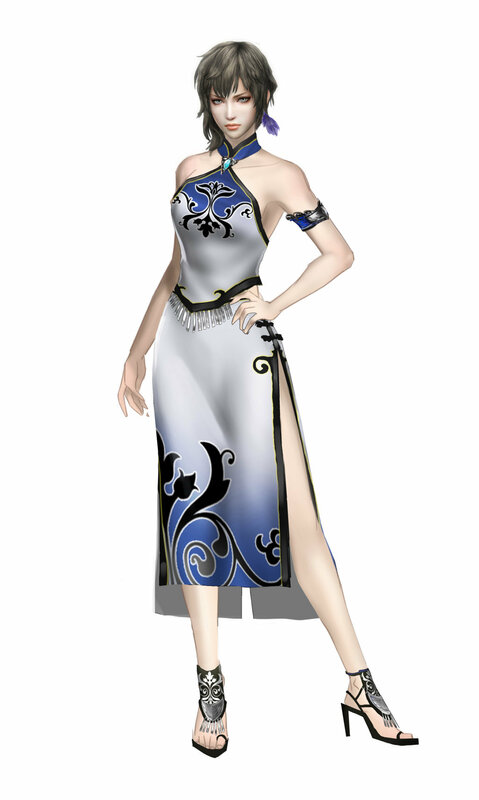 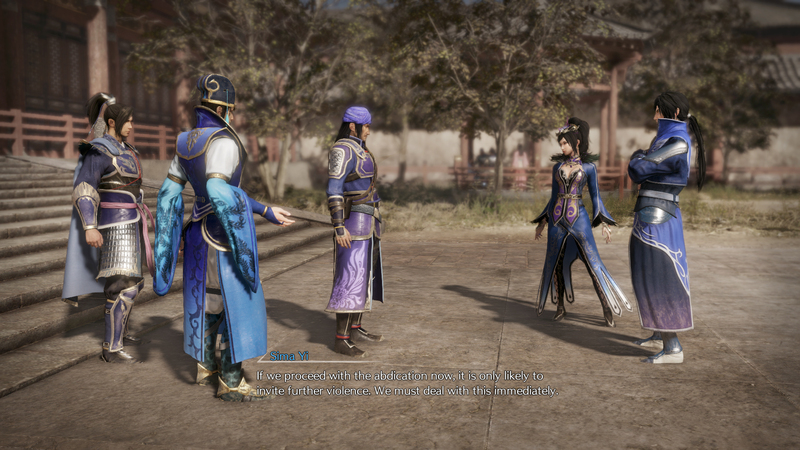 The bundle includes an imposing Beijing opera-style costume for Zhao Yun and six costumes inspired by traditional Chinese undergarment styles one each for Guan Yinping, Diaochan, Sun Shangxiang, Lu Lingqi, Wang Yi, and Wang Yuanji. 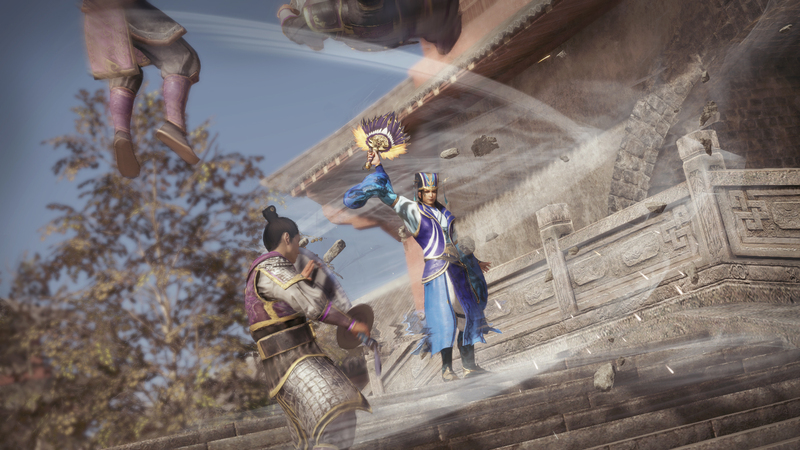 The game introduces exhilarating new combat mechanics with the State Combo System. 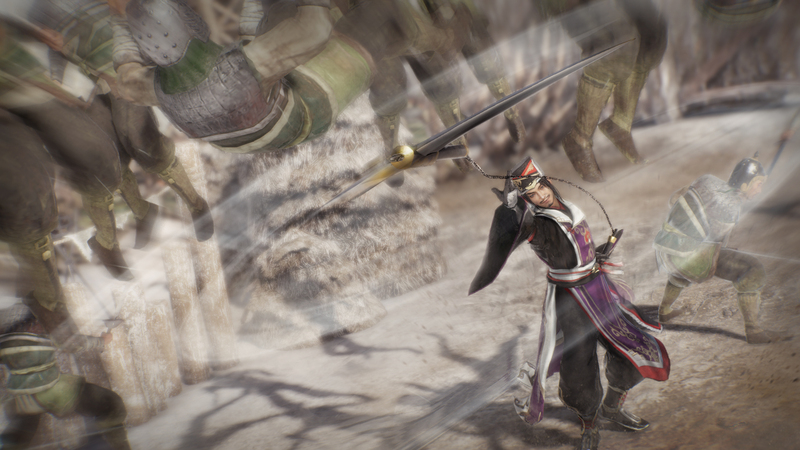 This new system allows players to perform 3 different attack styles – Trigger Attacks, Flow Attacks and Finish Attacks – each dealing progressively more damage and aiming to create a thrilling and fluid experience unlike any previous entry in the franchise. 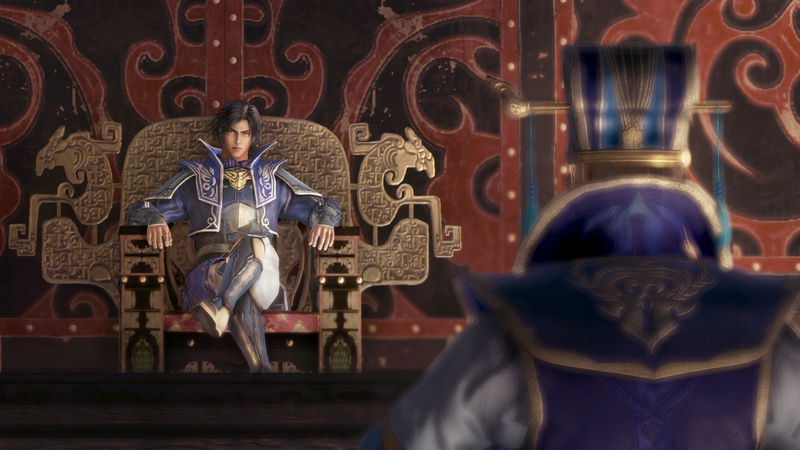 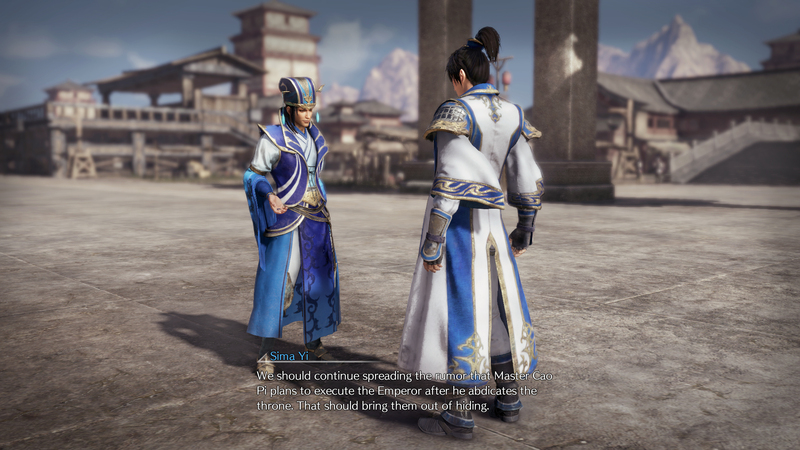 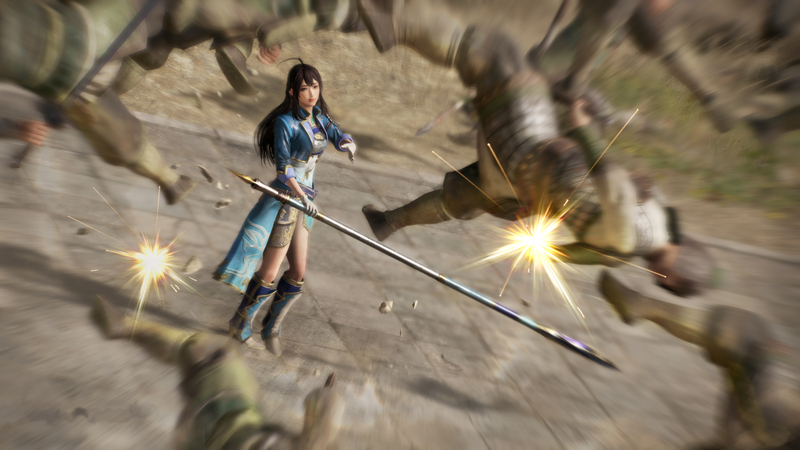 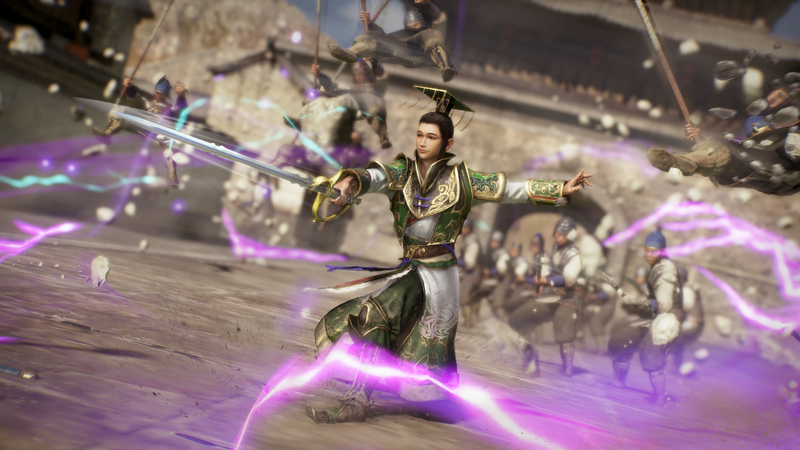 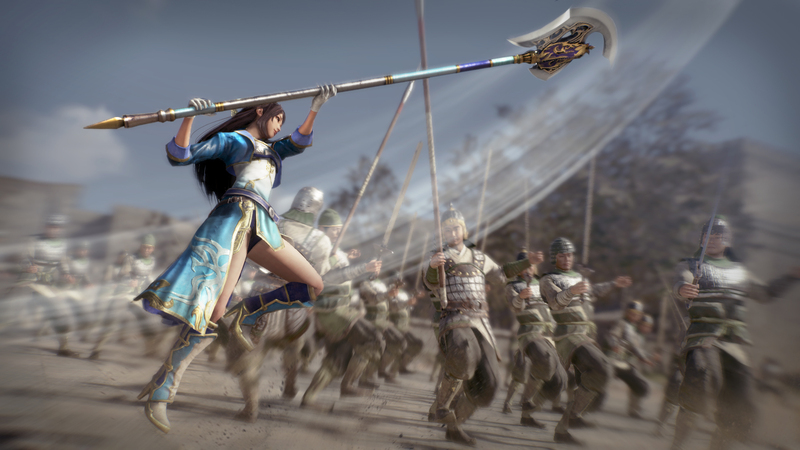 Closely following real historical events and figures, DYNASTY WARRIORS 9 will have players experiencing the story of the Three Kingdoms by completing key and secondary events over ten riveting chapters – beginning with the Yellow Turban Rebellion and through the ultimate unification of China.